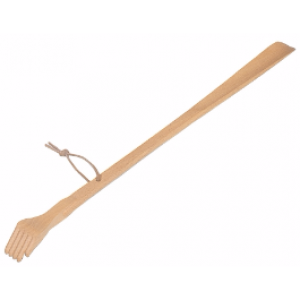 Brilliant all in one shoehorn with back scratcher ! Oiled beechwood with a leather strap. 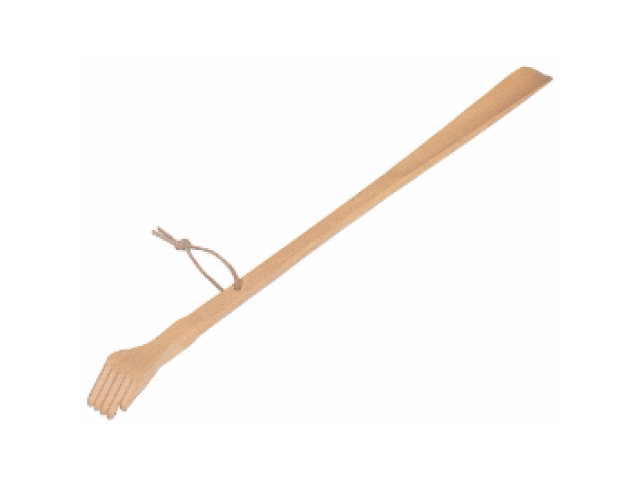 Measures 58cm long approx.